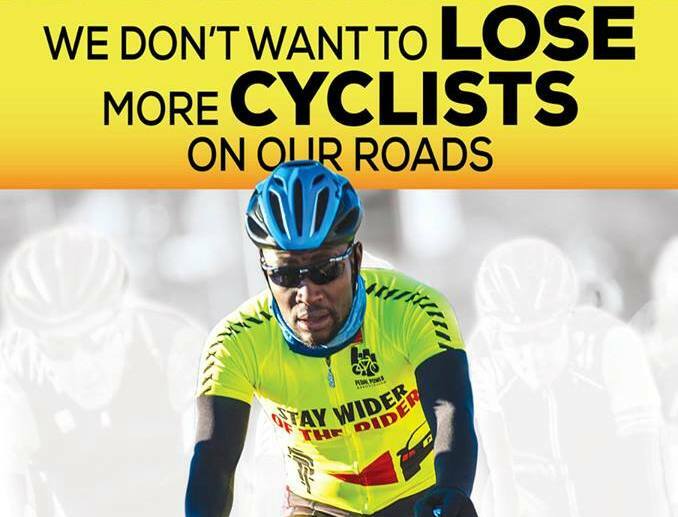 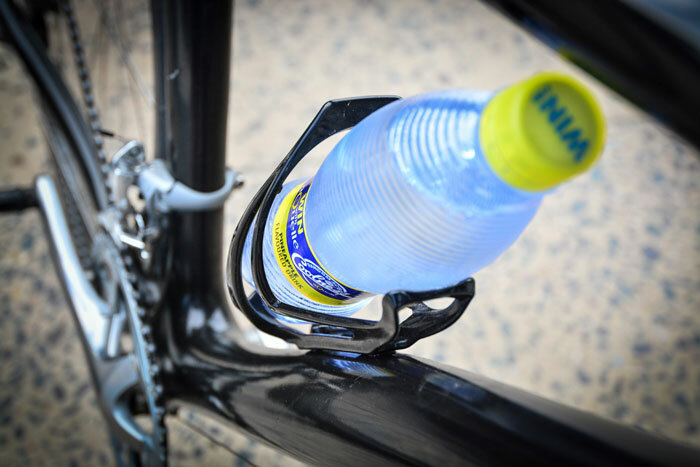 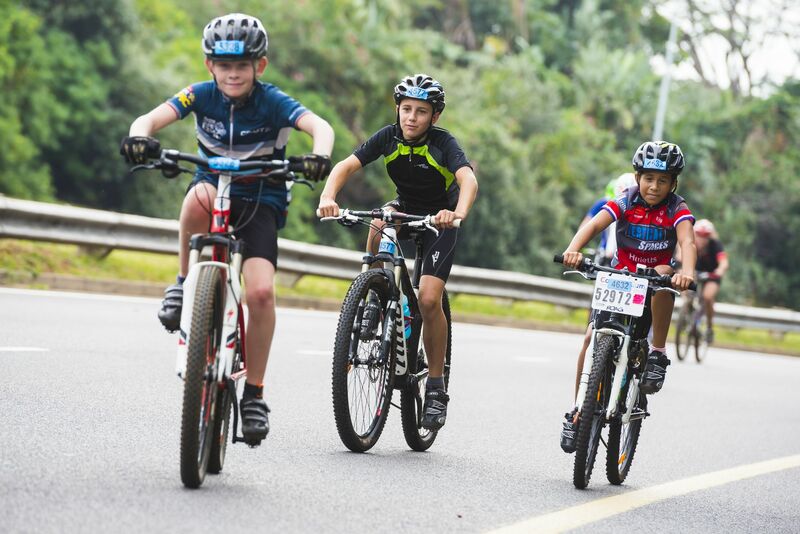 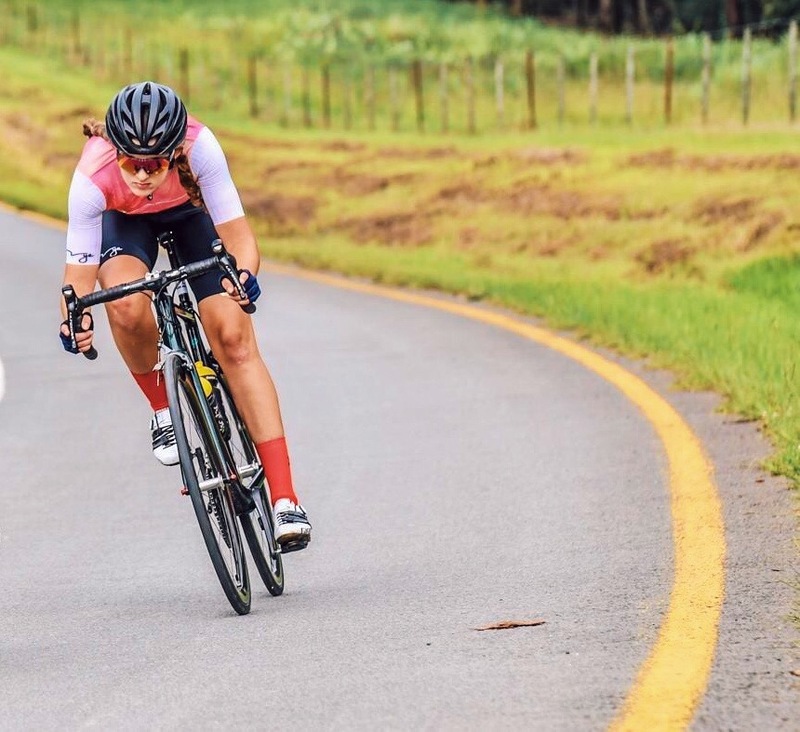 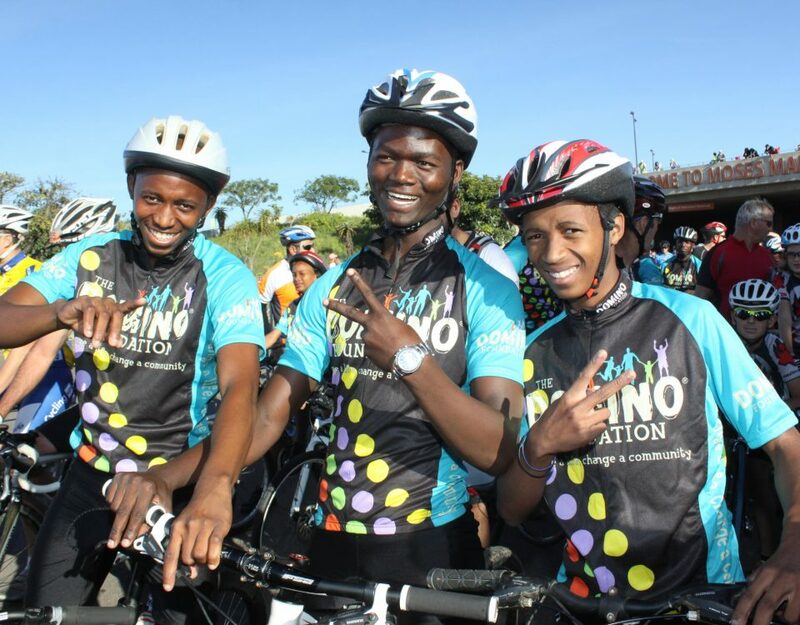 Club Cappuccino, a social group of Durban cyclists who are the brains behind the popular aQuellé Tour Durban Cycle Race, have a heartening dream to develop the sport of cycling in impoverished communities through the Domino Foundation’s Boys Club. 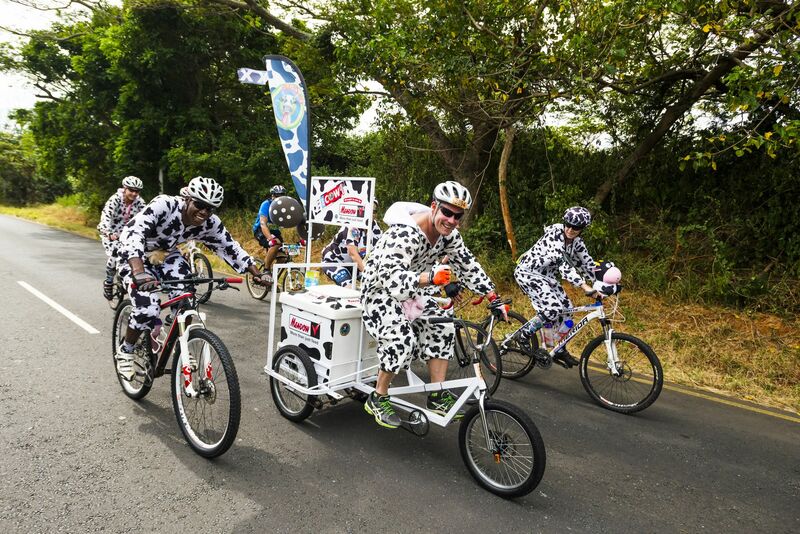 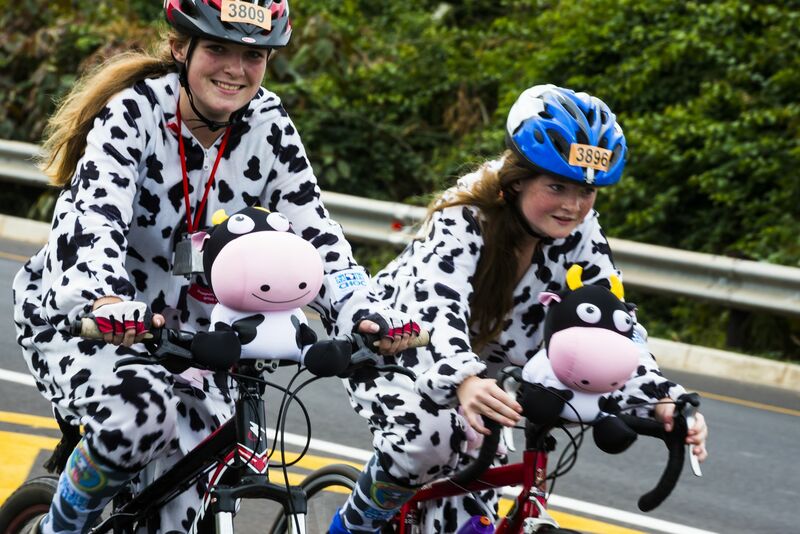 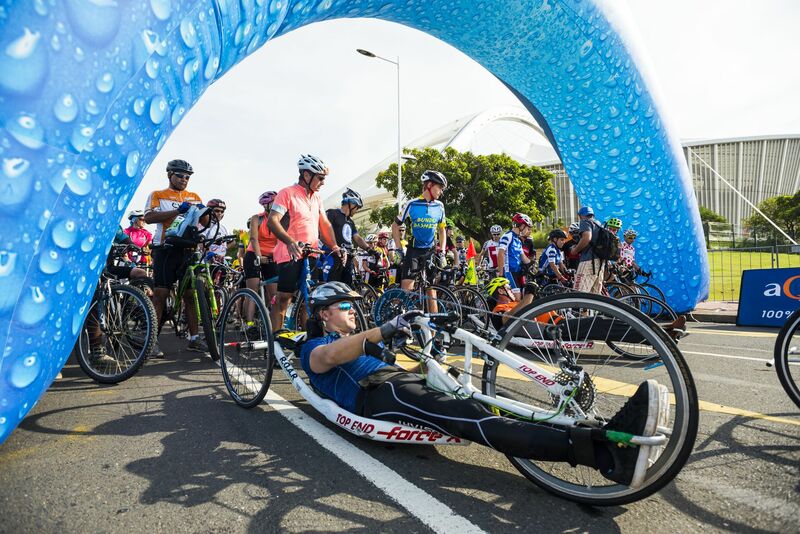 Since Club Cappuccino took over the reigns of running Tour Durban five years ago the Domino Foundation has been the main beneficiary of the annual cycle race. 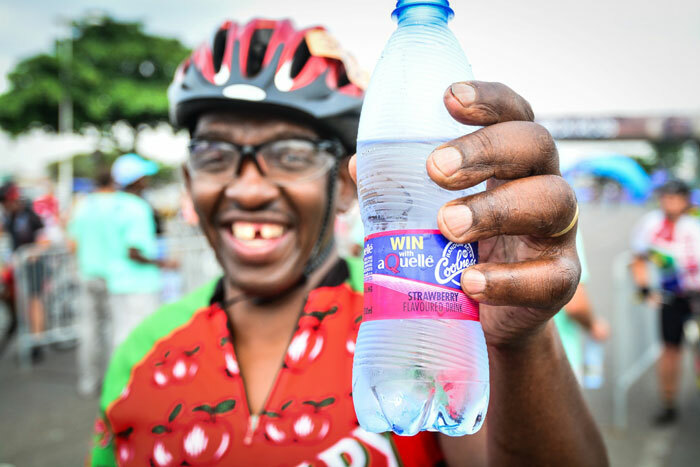 The Durban North based non-profit has a variety of community support initiatives in the Amaoti and Inanda areas and seeks to empower the most needy and impoverished. 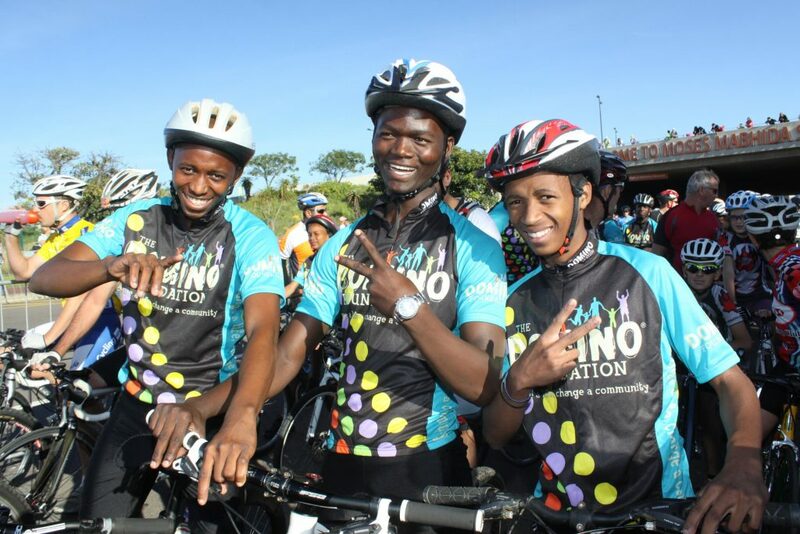 One of their projects, the Domino Boys Club, offers high school learners the opportunity to enjoy a fun selection of recreational activities after school including cycling. For the past three years the Domino Foundation, through the Domino Boys Club, have entered an enthusiastic development team into the aQuellé Tour Durban Cycle Race to show the Amaoti community that sport can be a positive activity to pursue and can actually break the cycle of poverty and HIV. 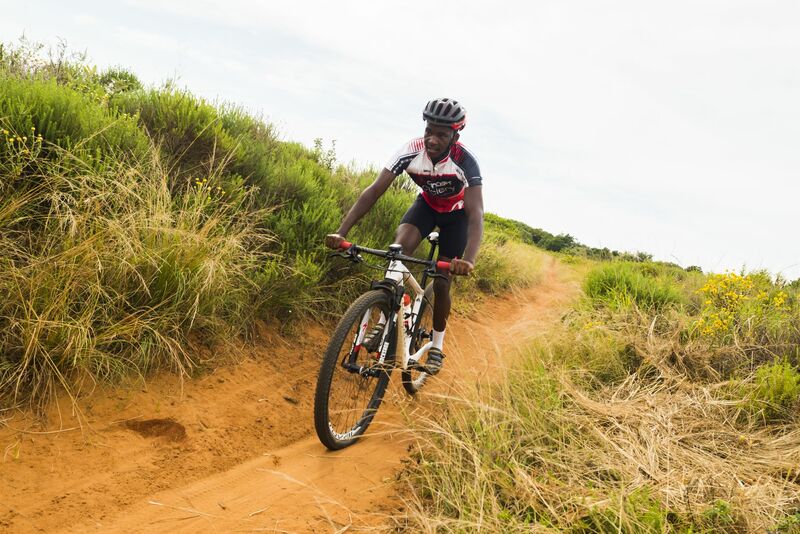 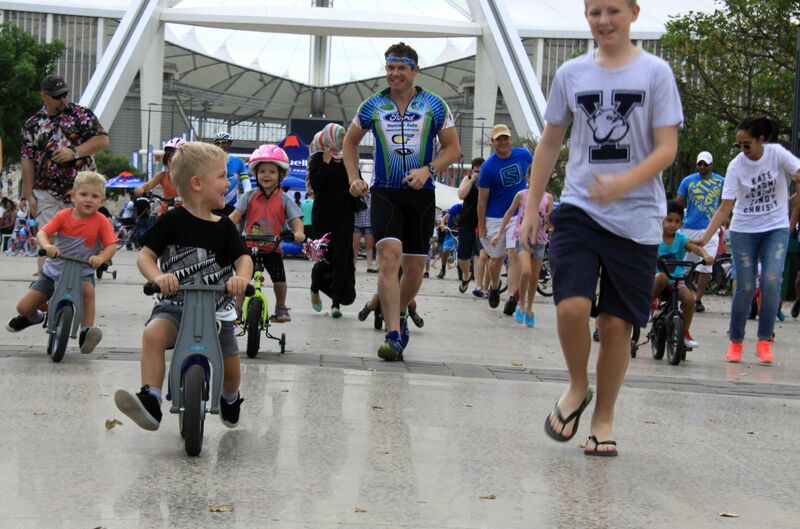 Donations like this bicycle from Club Cappuccino help to ignite a passion for sport and encourage learners to find healthy ways to enjoy their free time. 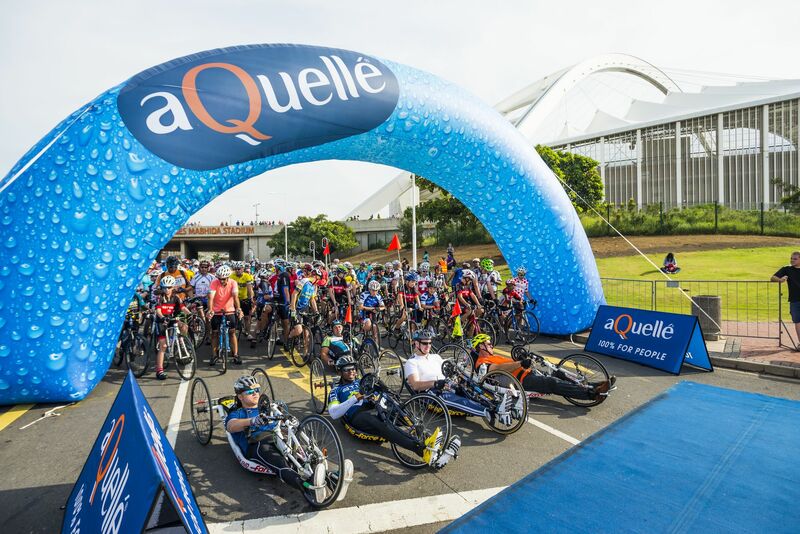 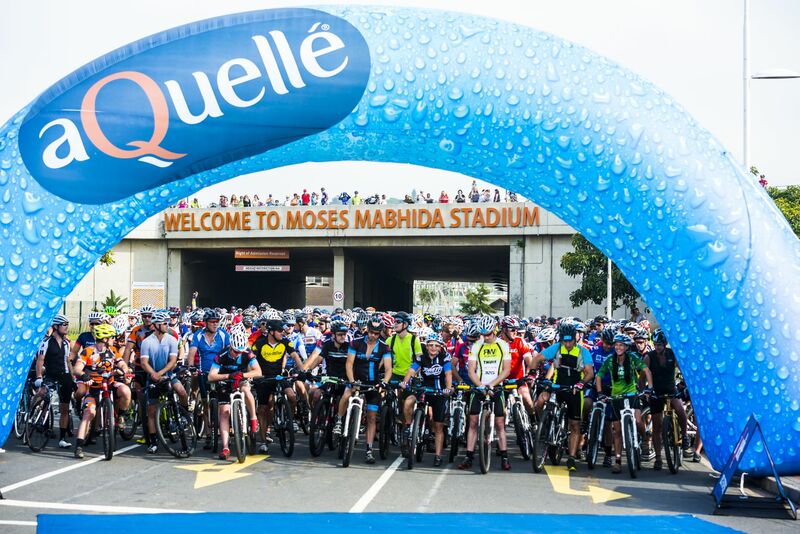 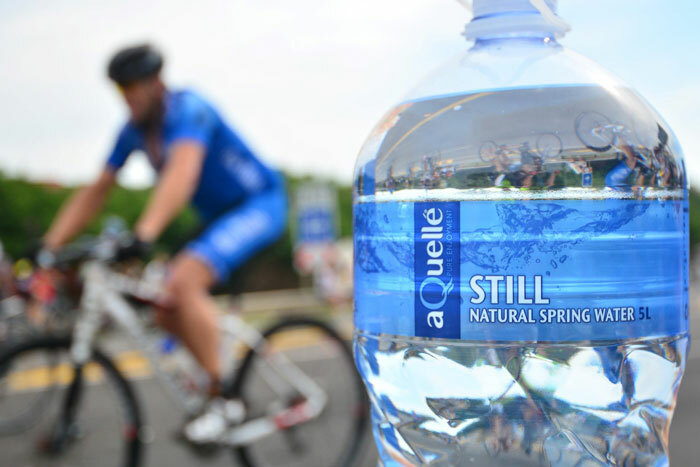 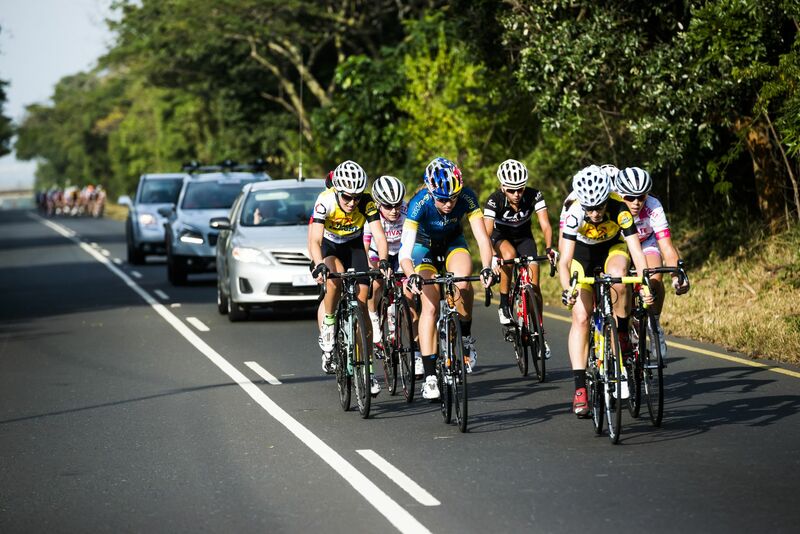 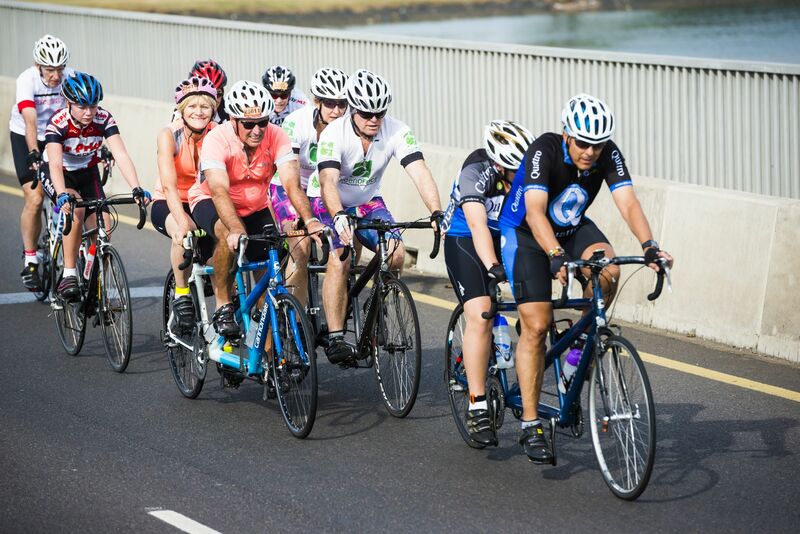 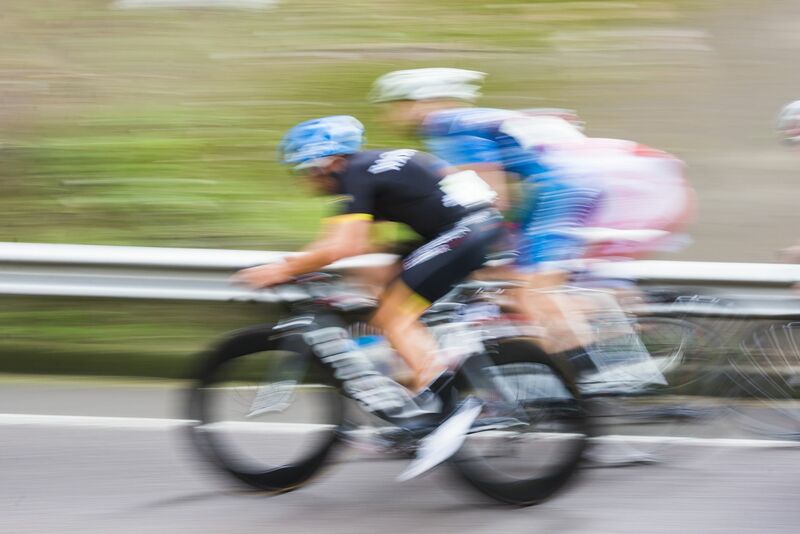 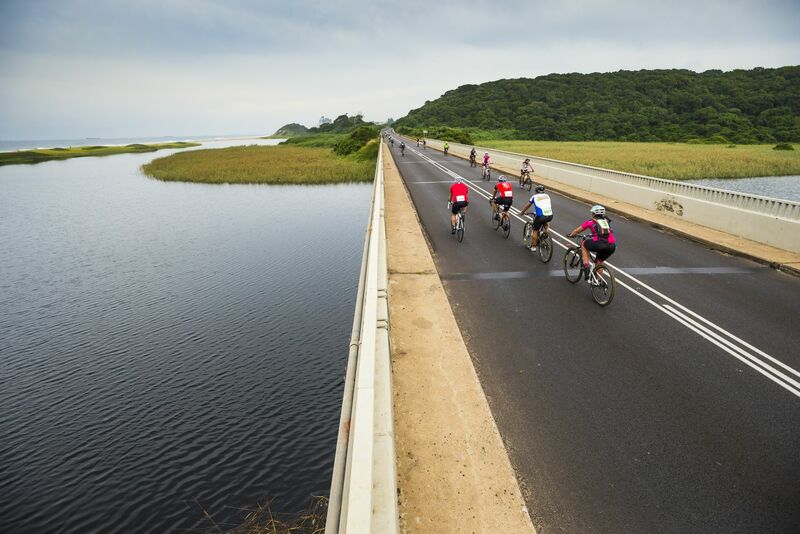 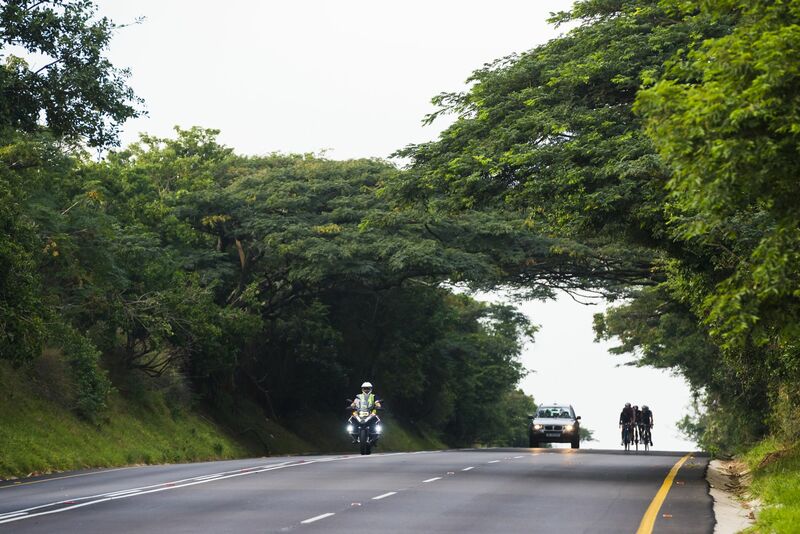 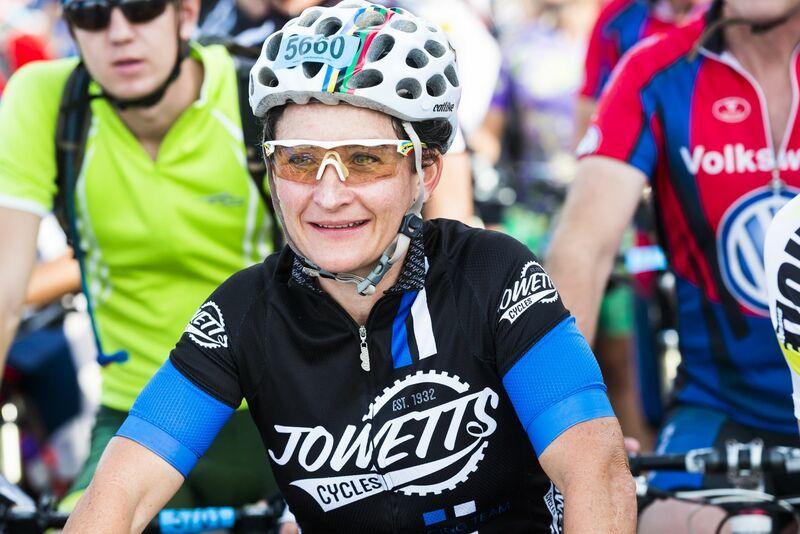 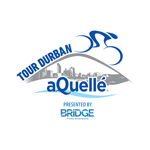 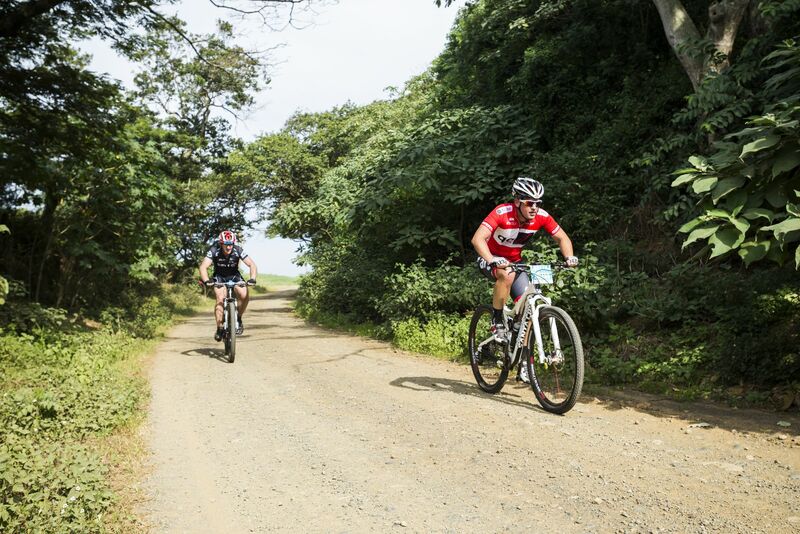 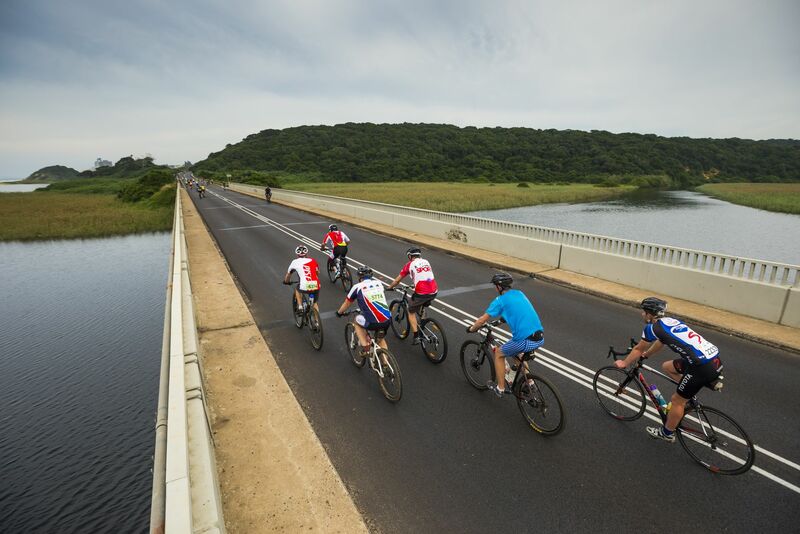 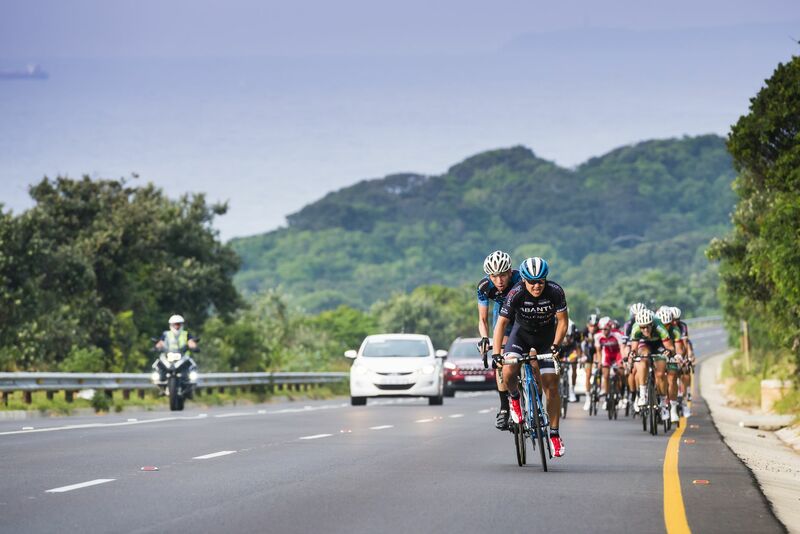 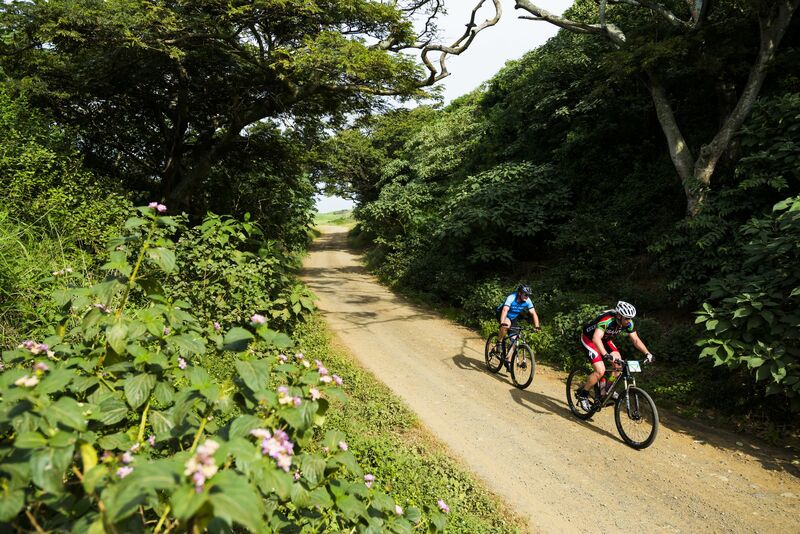 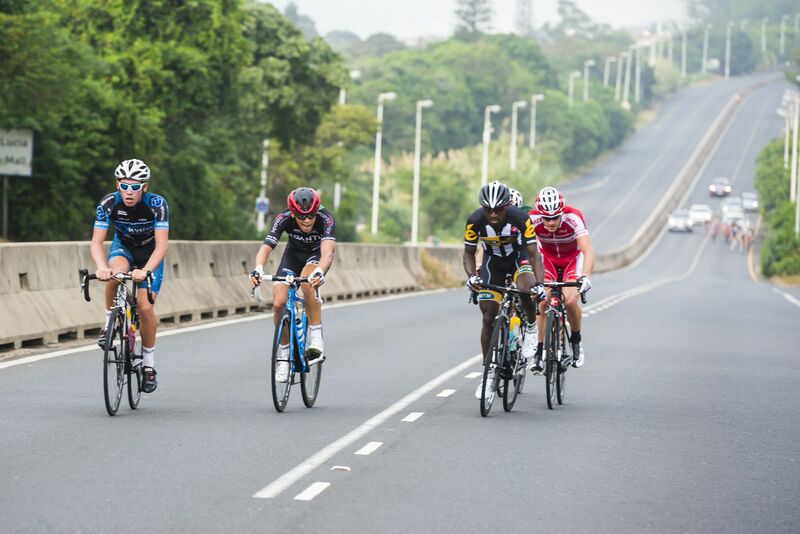 The 2016 aQuellé Tour Durban Cycle Race will be taking place on April 24 and includes a105km classic road race, 45km fun ride and a 55km Cyclocross race. 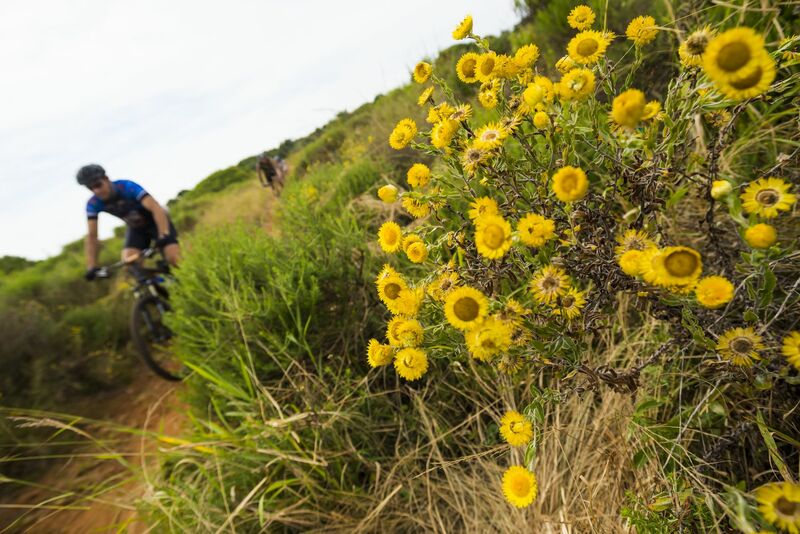 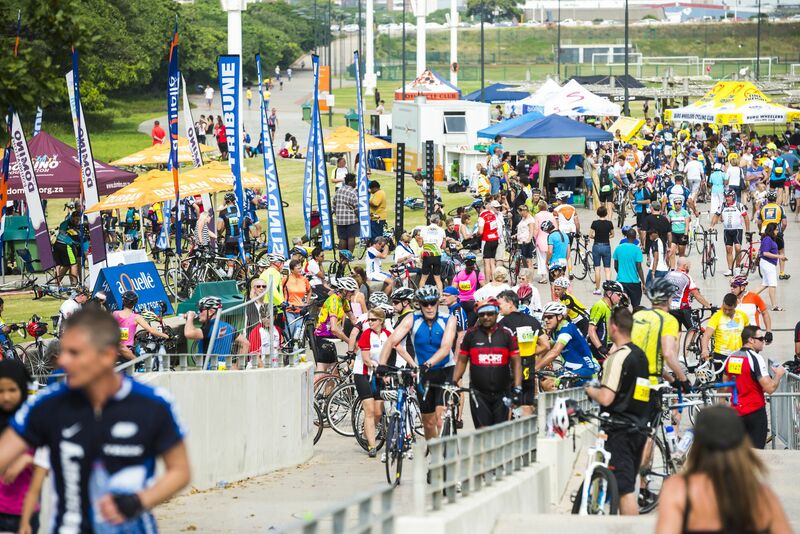 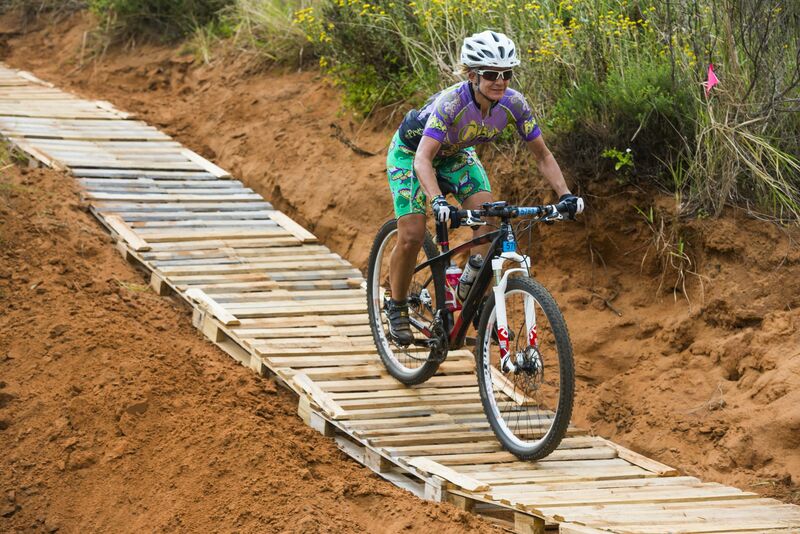 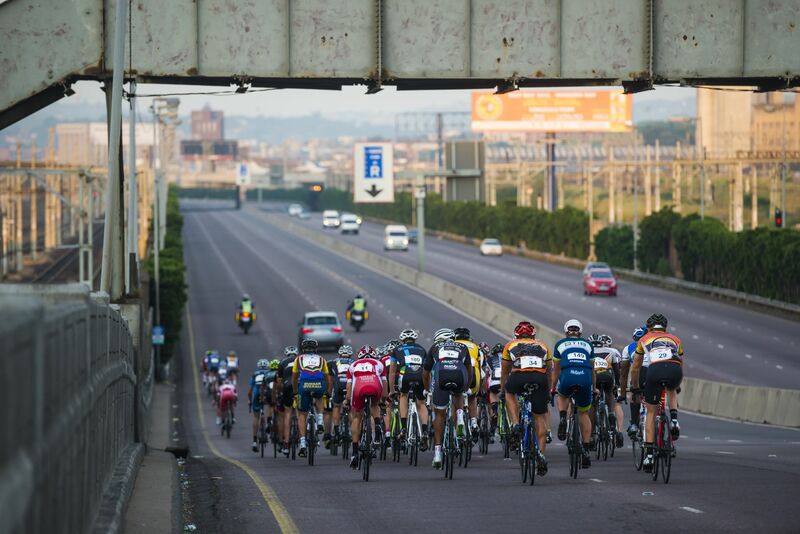 If you want to be a part of this exciting and big-hearted event visit www.tourdurban.co.za to enter. 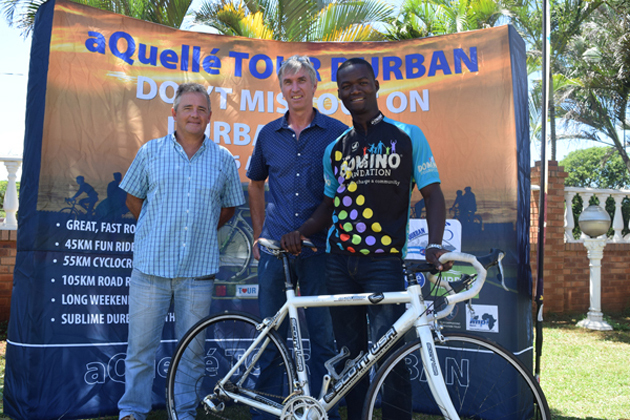 PHOTO: From left to right: Mickey Wilkins, CEO of the Domino Foundation, with Gary Harman, Club Cappuccino, handing over the bicycle to Sfiso Hlongwa, leader of the Domino Boys Club.